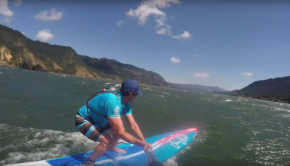 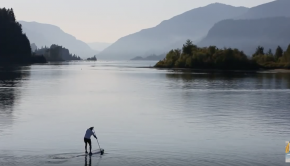 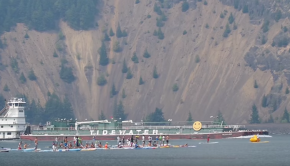 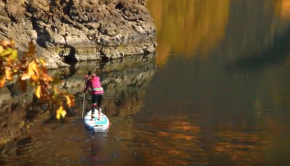 One SUP – Foil and SUP in Squamish and Hood River! 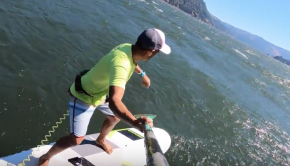 Good Old Sternwheeler Surf Sesh! 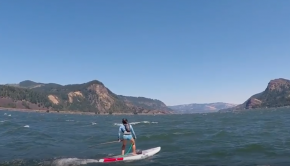 Columbia Gorge’s Playground is infinite!